Josh Pyke has debuted the lead single from his upcoming album ‘Only Sparrows’, which is out August 19th. 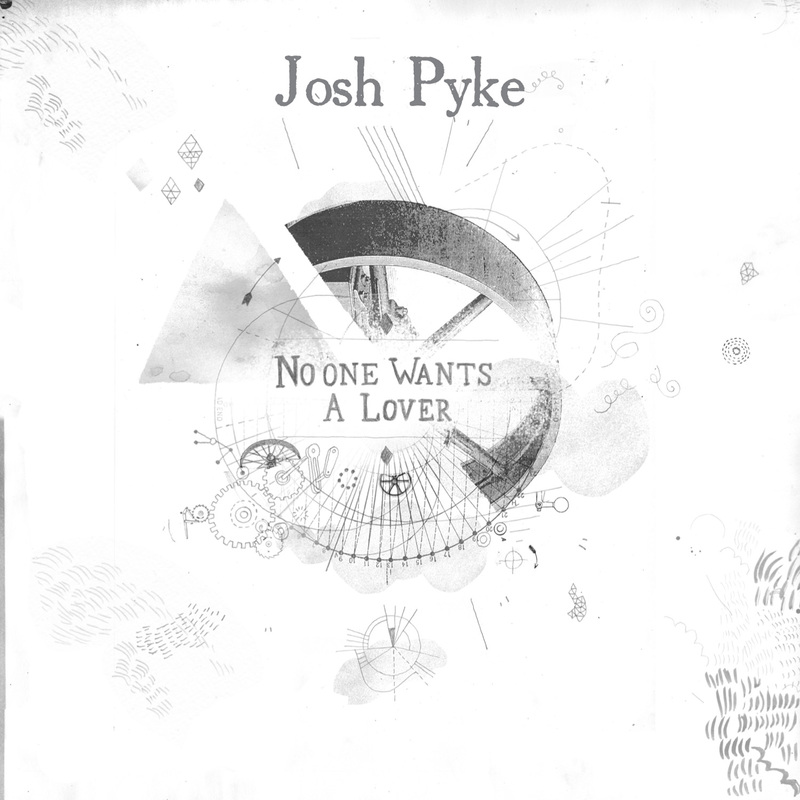 It’s called No One Wants A Lover and provides just the fix of Josh Pyke folk goodness that we need after an extended break between albums. Man it’s still so strange to hear him swear, but the songwriting here is of the very high standard we’ve come to expect from the Sydney musician. Grab the single from iTunes, where you can also preorder the album. Josh Pyke is hitting the road for a fans-only tour at smaller venues, but if you don’t know that already then you’re out of luck, because it’s sold out. Look out for a bigger headline tour around the release of the album.